Home > Posts > Ministries > Parents…We Need You! 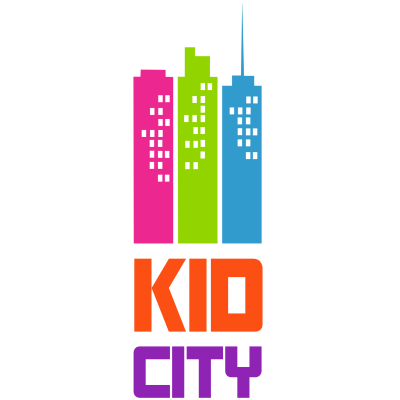 Please contact Michelle Haugh to learn about Kid City small group leadership in the following classrooms: K/1 at 9:00am, 2nd/3rd at 11:00am and 4th/5th at 11:00am. Come join the fun!